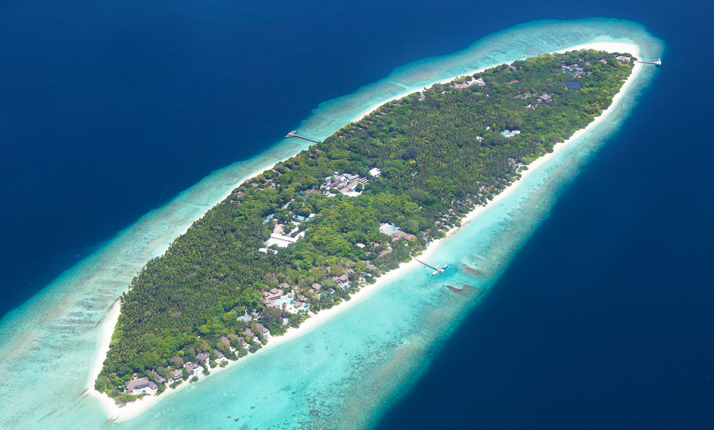 Soneva group has attracted the Chinese private equity fund Sailing Capital to invest in Soneva Groups’ resort development projects in the Maldives. The deal signed by Soneva Holdings Pte Ltd and the Chinese private equity firm Sailing Capital Overseas Investment Fund LP will see Sailing Capital become a significant investor in Soneva to support the expansion of the company’s portfolio of resorts across the Maldives. This investment by a Sailing Capital represents the largest Chinese private investment to date in the Maldives. Soneva is a resort, luxury residences, spa management and development company established in 1995, with all of its resorts managed under the brand name Soneva. Soneva Fushi in Baa atoll Maldives, a UNESCO biosphere atoll is the first Soneva resort in the world. SLOW LIFE experiences are the hallmark of all the operations and developments under the Soneva brand. Soneva takes environmental and social responsibility very seriously and are known to have used sustainable materials, recycling of waste materials and conservation of water during development of their resorts as well as preserving the ecosystem in its operations. Sustainable-Local-Organic-Wellness Learning-Inspiring-Fun-Experiences or SLOW LIFE explains the Soneva philosophy. t’s about illuminating lives whilst treading lightly on the earth. Soneva Fushi resort offers Maldives’ first beach cinema – Cinema Paradiso.